As construction in New York City continues to flourish, site safety is a growing concern. With this in mind, Regan Branch and Paul Charlton have launched SafetyCoverage.com, an online subscription service created to connect contractors and developers with construction site safety professionals throughout the city. The goal is to be “the Uber of construction,” says Charlton. 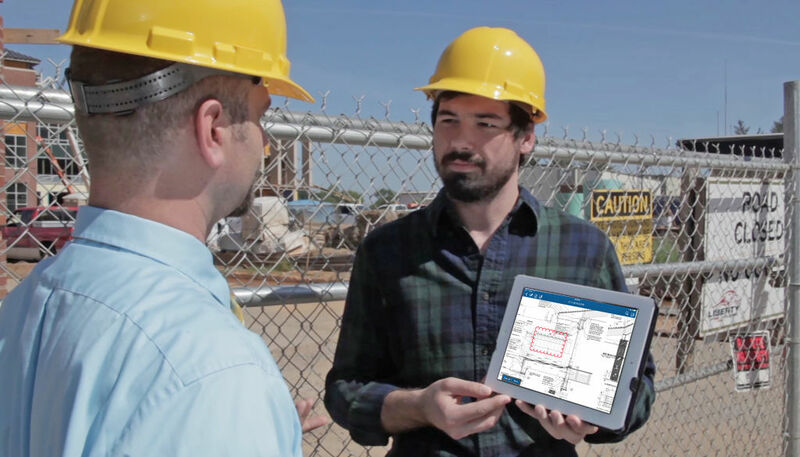 The site provides developers, contractors and other construction companies access to on-demand site safety managers (SSM), coordinators (SSC) and other safety professionals. Due to strict qualification requirements, these workers are in high demand. Many work for third party safety companies and are overwhelmed with work, while those that work independently often can’t find work due to lack of professional connections. This service looks to change that.